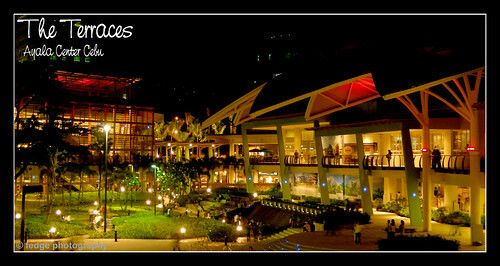 I was contacted by people from Eastgate Publishing last May, and they informed me that my photo of the Terraces Ayala Cebu will be published in the June issue of Mabuhay – the in-flight magazine of Philippine Airlines. I finally got the complimentary copy of the magazine. Hi guys! It is the middle of March and we’re here not to remind you about the Fire Prevention Month nor talk about summer vacation plans because it’s too early for that that will be on another post. 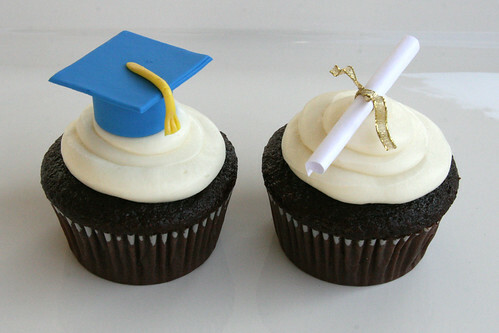 Rather, we just want to say CONGRATULATIONS to the March 2009 Graduates! We are not about to make long speeches that starts or ends with “This is not the end, but only the beginning!” Let’s save that for the deans and principals of the world (no offense meant). We are more concerned on what happens after the graduation ceremony. Yes, you guessed it right guys! It’s PAKAL time after GRADUATION time! By popular demand of one subscriber, we bring you the much-awaited and highly coveted list of Cebu restaurants to visit after graduation.